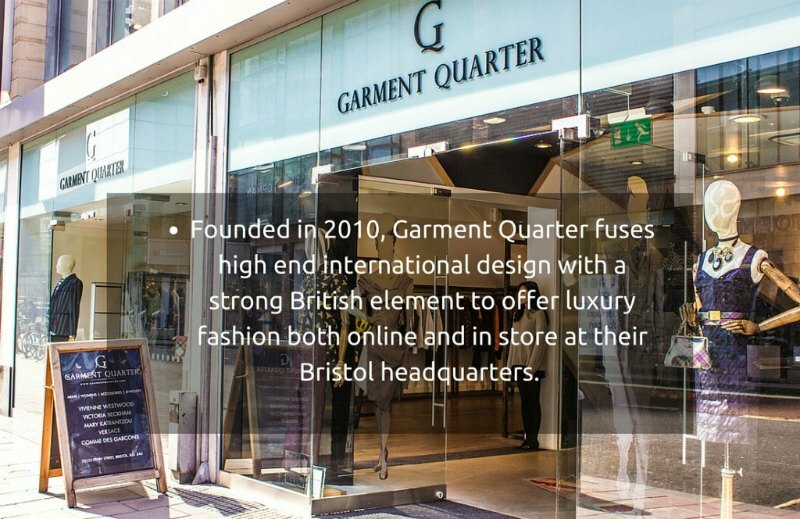 Garment Quarter was founded by John Reid in 2010 and is an independent boutique stocking designer clothes and accessories. Labels include Vivienne Westwood, Versace, Moschino, Victoria Beckham, Comme des Garçons, and more. The business consists of two busy stores and an international ecommerce site. Top international designers’ collections are imported and then sold to a loyal customer base. Garment Quarter takes its name from New York’s ‘Garment’ district, and Manchester’s Northern ‘Quarter’. It has garnered an enviable reputation for exquisite collections from the latest designer lines. 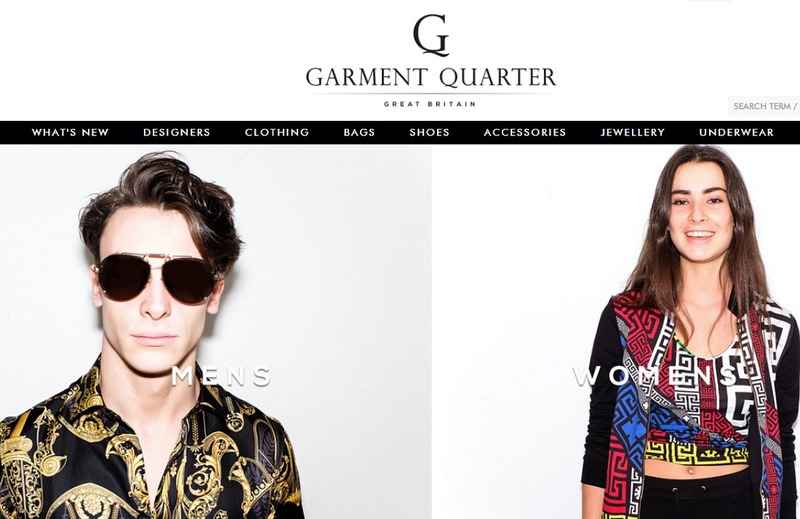 Garment Quarter is a successful company, growing fast and competing well in the market. And this is in no small part due to the owner’s unerring ethos of striving for perfection. In the fashion industry, speed to market is everything. 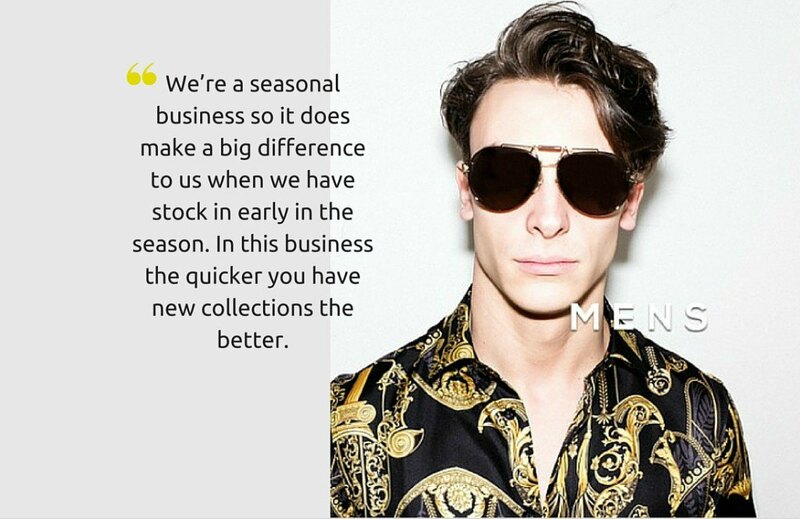 This means that latest season and new designer fashion lines need to be available very shortly after they are launched. So naturally this creates supply chain pressure. Usually, the solution for businesses with a working capital gap is invoice finance, but this does not work so well in retail. Because in retail you don’t invoice your customers. For several reasons, John Reid, the owner of Garment Quarter knew that an innovative finance solution was needed. The business’s working capital gap was increasing incrementally along with Garment Quarter’s impressive growth in sales. This was due to the necessity to pay suppliers under strict terms, the need to keep the stock plentiful and the seasonality of the fashion industry. 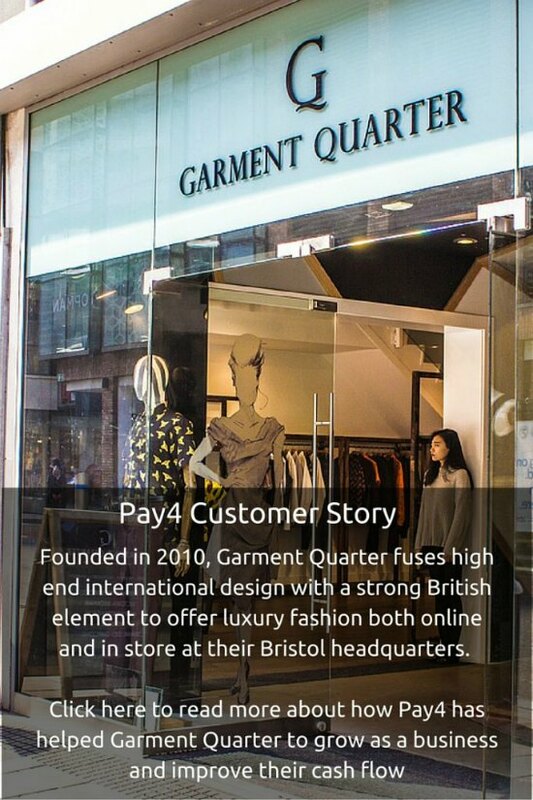 Pay4 met with John to discuss his business and its needs, and then we offered Garment Quarter a £100k revolving credit facility. This helped them to help smooth out their cashflow and ease their supply chain pressure. This credit facility can be used to pay any supplier in the UK or globally, giving Garment Quarter an additional 120 days to pay for stock. A simple way to close the working capital gap. Garment Quarter use this simple finance solution to improve three key areas. 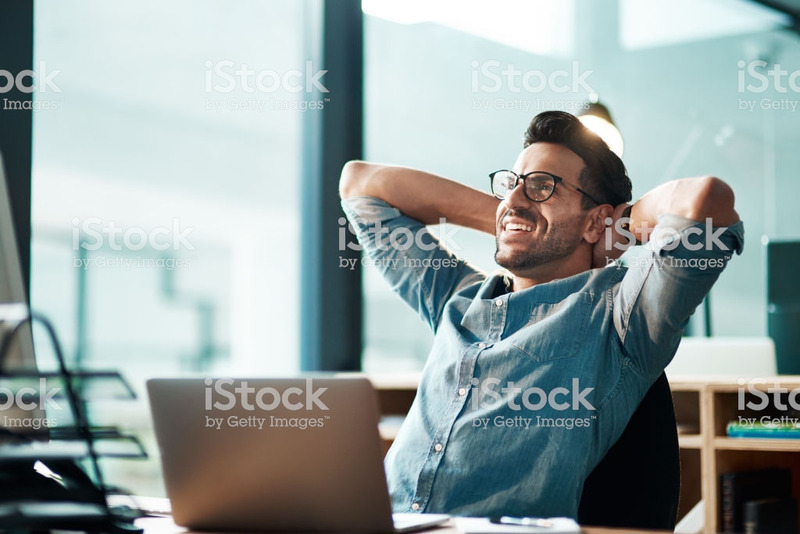 They increase efficiency through making bigger orders, they spread out invoicing to manage the peaks and troughs of seasonal demand and thirdly, they respond faster to industry trends. 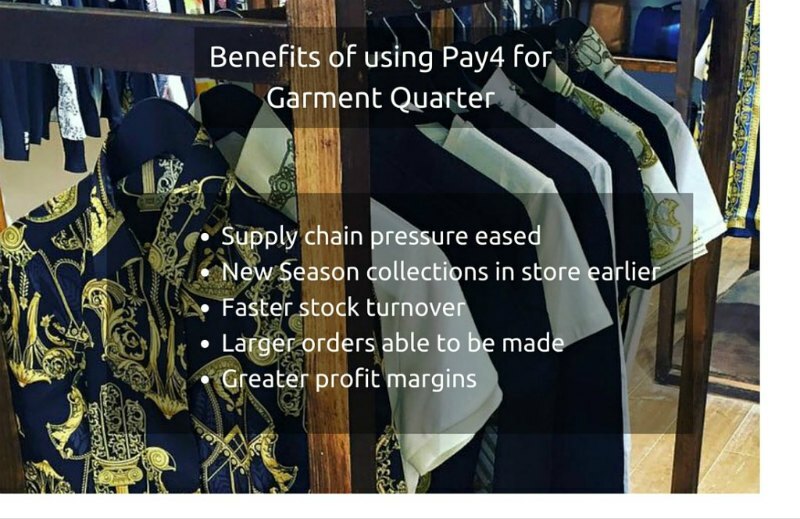 Garment Quarter can now stock key items very early in the season – crucial to continuing Garment Quarter’s impressive growth trajectory. The ideal finance solution is now in place for Garment Quarter’s business needs, putting it in a very strong position for future growth.